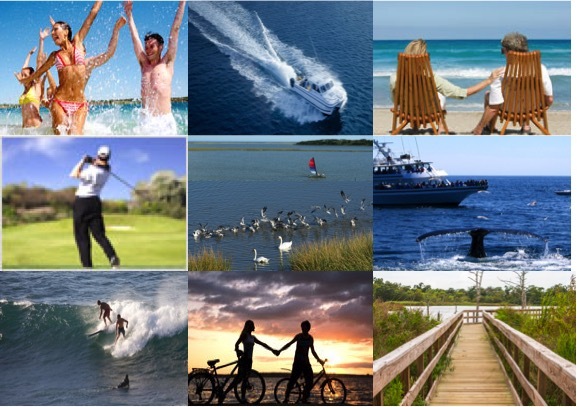 Cape Cod is a vacation paradise for it’s natural beauty, outstanding beaches, excellent golf, sailing, surfing, seafood, whale and sea watching, biking & hiking. 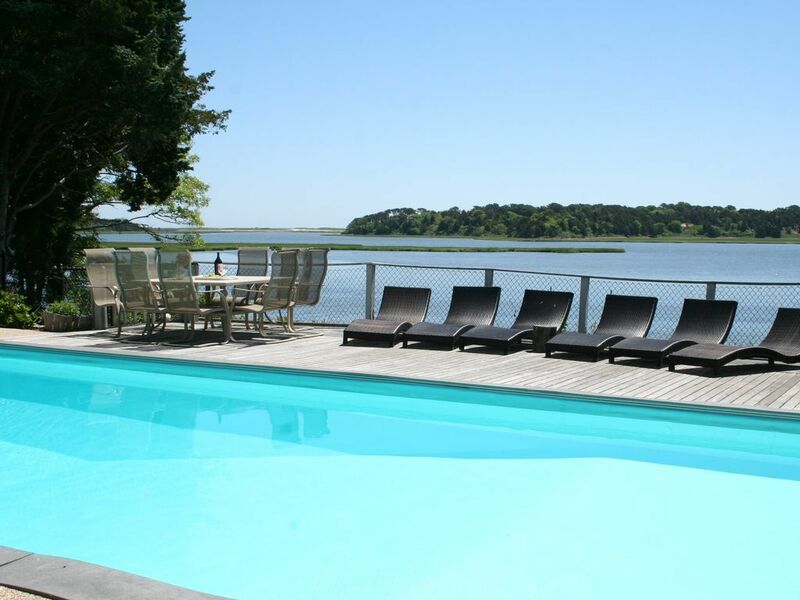 Scroll down.... and plan your Best Cape Cod Vacation. We have provided you detailed information on Travel to Cape Cod, Cape Cod Activity Planner, and a guide for Dining, Cafe, Bakeries, Pizzeria, Take Out Food, Shopping for Food, Chef’s & Boutiques in East Orleans & Orleans. 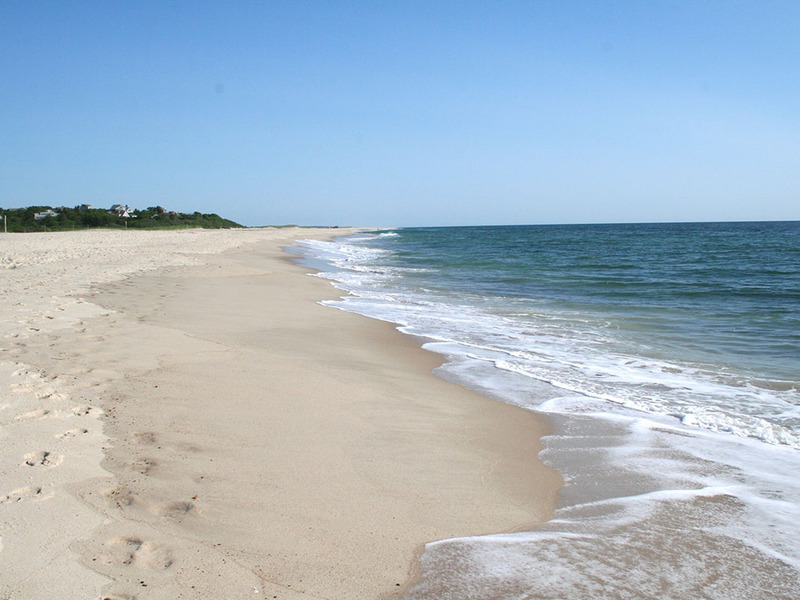 ADPG Cape Cod Luxury Waterfront Properties offer distinctive Cape homes located in East Orleans, home to Nauset Beach, the first longest National Seashore Beach, accessible by car, when arriving on Cape Cod. Each of the homes offer a unique and special way of creating a fabulous Cape Cod Experience. ADPG offer's, Oceanfront, Waterfront & Beachfront homes. Cape Cod is located in Massachusetts ( MA ), USA. 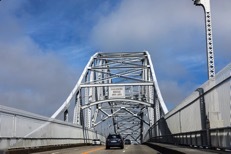 Welcome to Cape Cod, whether you choose to drive across the Sagamore bridge onto the peninsula or whether you choose to fly into Hyannis airport or catch a ferry to Provincetown, we have provided you a map and the details you need to travel to Cape Cod and East Orleans. View information on Beaches, Golfing, Kayaking, Surfing, Sailing, Fishing, Biking, Hiking & Walking Trails, Whale Watching, Bird Watching, Star Gazing & Touring the Light houses. 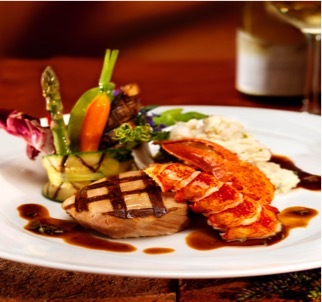 We have Casual Fine Dining & Casual Dining within 1.5 mile radius of the properties. We also have additional options within a 4.5 mile radius including Fine Dining. For your convenience, we have provided a select list with detailed information, website link, phone number and distance from the properties. 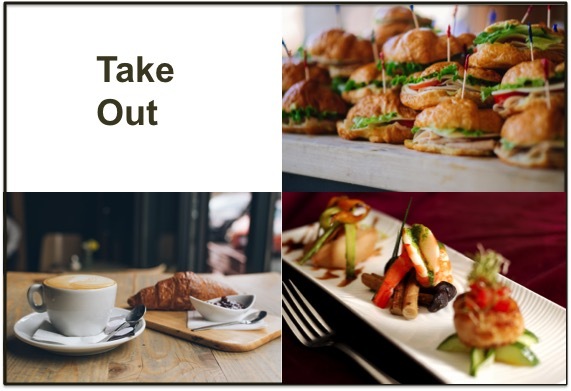 View information on Cafe's, Bakery and Take Out options. The quaint village of East Orleans within 1.5 Mile radius from the properties offer freshly baked goods and take out options for breakfast, lunch and dinner. They will cater, breakfast, lunch or dinner. You can call in advance and pick up your order at your convenience. Within a 3.5 mile radius you have additional options. For your convenience, we have provided a select list of options in East Orleans & Orleans Cape Cod, with information, website link if available, phone number and distance from the properties. We invite you to view information on shopping for gourmet food, wine and fish market in the East Orleans village at Nauset Farms. 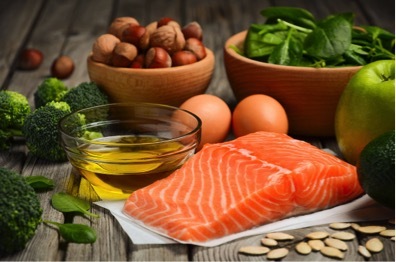 Within a 3.5 mile radius you have the opportunity to shop for Whole foods at our own local Orleans Whole Food store, fresh fish at Nauset Fish or pick up fresh food at our farmers market on a Saturday. We have our very own Market - "Friend's Marketplace" in addition to the two large traditional Super Markets in Orleans. Whether you are planning to stay at one of our properties or you are just visiting East Orleans or Orleans, we hope you get a chance to enjoy the food prepared and served by our local Chef's. Note that those staying at the property do have the option to arrange for a meal prepared and served at the table that sits 16 by your own private Gourmet Chef, while you sit back and relax and enjoy the water views and the ambiance of the properties. The quaint village has boutiques that offer unique gifts for all ages. Whether you need a gift for your spouse, child or a special friend, you are sure to find something at one of these boutiques. We invite you to view your options.